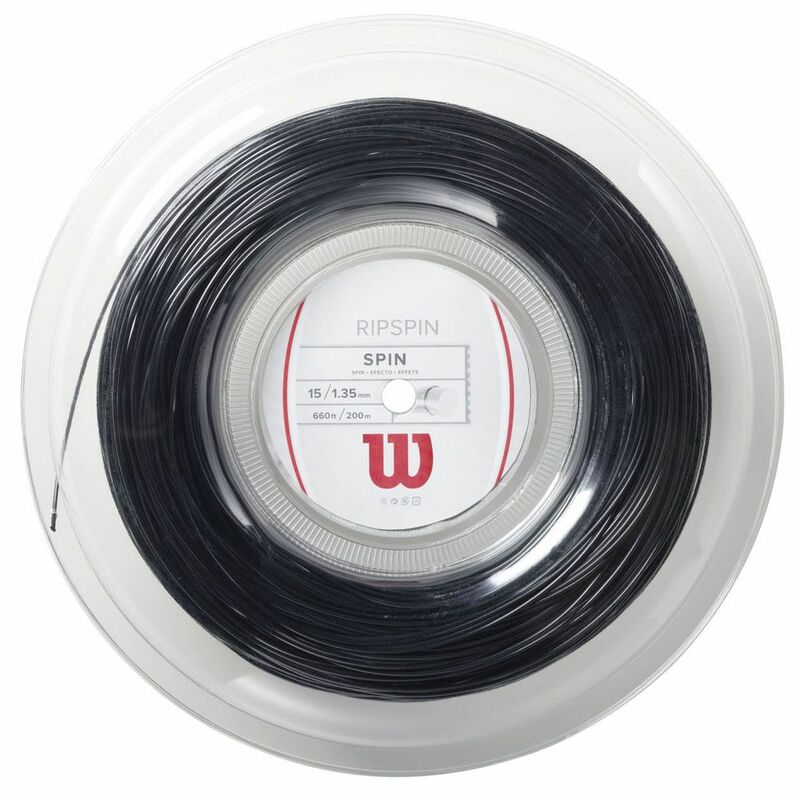 The Wilson Rip Spin incorporates proprietary UHMW coating that enables strings to move freely and snap back quickly, which helps you put maximum spin on the ball. This monofilament tennis string ensures improved durability and excellent tension retention. 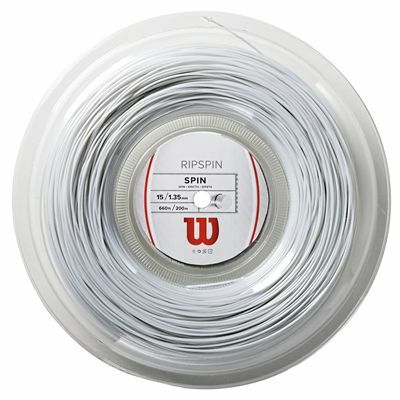 It has a diameter of 15 (1.35mm) and is supplied in a 200m (660ft) reel. for submitting product review about Wilson Rip Spin 15 Tennis String 200m Reel.